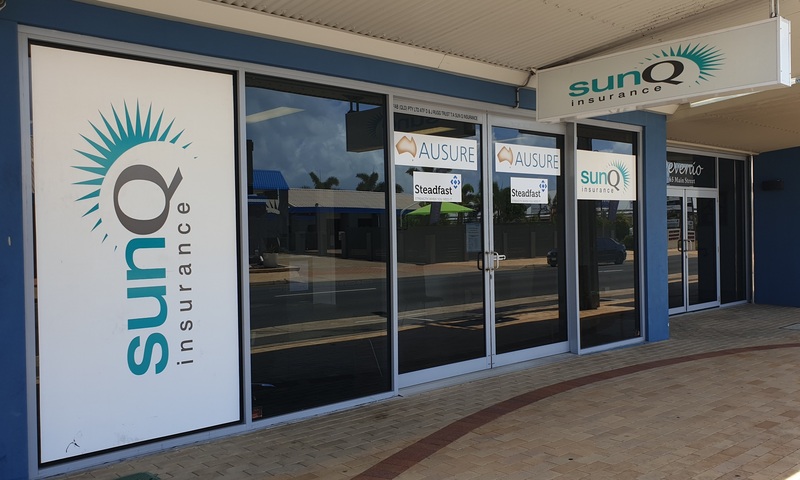 At Sun Q Insurance we understand that professional customer service is not just a new marketing catch phrase, it’s how we’ve done business for the past 28 years. We are a locally owned and operated business offering the opportunity of protection through a range of well known insurance providers. 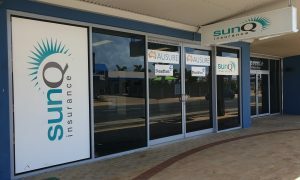 Why is Sun Q Insurance Different? • We invest time to understand you, and accurately determine your insurance needs for the correct insurance program. • We work with you to design an insurance program because no two clients are the same. e, pricing & your insurance history. • For many people, completing tedious paperwork is an unpleasant chore. We ensure this task is kept to an absolute minimum so you can concentrate on running your personal and business affairs. Derek has been involved in the insurance industry for over twenty five years. Previously owning his own insurance broking business in New Zealand he has also worked in Management for Royal & Sunalliance Life, now known as Asteron Life. He has a strong knowledge in the Insurance industry both locally and globally and excels at finding the right solution no mater how hard the job. Bradlee has been working in the Insurance since leaving his Sydney life as a corporate Travel Agent and time in the Royal Australian Navy. Bradlee holds a Diploma in Financial Services: Financial Planning, His Tier One of Insurance Broking and is currently Studying his Diploma in General Insurance and Advanced Diploma of Financial Planning. Bradlee is an Authorised Representative of Ausure. He enjoys assisting clients by providing his clients with peace of mind knowing their personal insurance needs are tailored to their personal circumstances. Jane has worked in the insurance industry for over 7 years in New Zealand before joining Sun Q Insurance in 2009. Jane enjoys assisting clients by providing prompt and thorough service and believes the client has peace of mind knowing their insurance needs have been well catered for. Jane holds a Diploma in General Insurance: Insurance Broking. She is highly qualified in customer service and her knowledge of home and motor insurance is second to none. Jill has had 22 years’ experience in the Financial Services Industry and currently holds a Tier One Qualification in Insurance Broking. 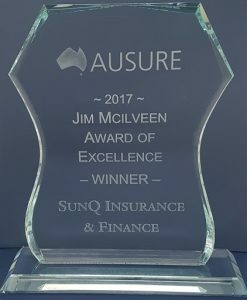 Prior to joining Sun Q Insurance, Jill was a highly regarded Manager of the Suncorp Banking group. Jill has lived in Hervey Bay for the past 10 years after re-locating from Brisbane. Jill understands the importance of excellent customer service and looks forward to assisting you with any insurance enquiries. Joe has over 7 years Store Management experience in a successful and high performing Optus Retail Store located here in Hervey Bay. He is dedicated and hard-working individual who will go that extra mile and has the proven ability to maintain the highest level of customer appreciation and service. Joe prides himself on delivering a level-headed approach to problem solving and attention to detail. Jennie has had 25 years experience working in the banking industry specialising in personal lending, investments and general insurance. 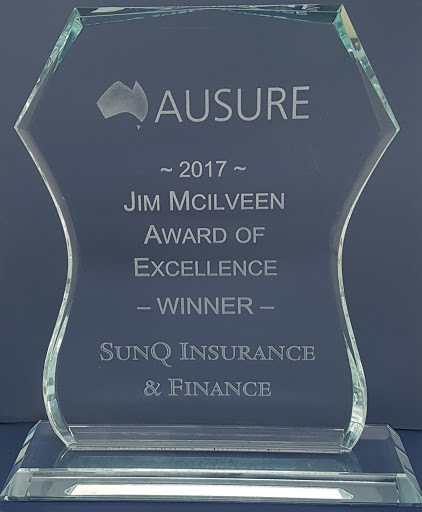 At Sun Q Insurances, Jennie will continue expanding her insurance knowledge and has her Tier One Qualification in Insurance Broking. As a ‘local’ of 24 years, Jennie is an active volunteer in the community and has a strong knowledge of the Fraser Coast region. Jennie believes in the importance of delivering excellent customer service and connecting with the customer to understand their insurance needs. Any advice that may have been given is general advice only. Please be aware that we have not taken into consideration your needs, objectives or financial requirements. Before deciding to purchase a financial product, you should consider the appropriate Product Disclosure Statement to ensure the product is suitable for your needs.